Credit: NASA/SnowEx and HP Marshall/Boise State University. 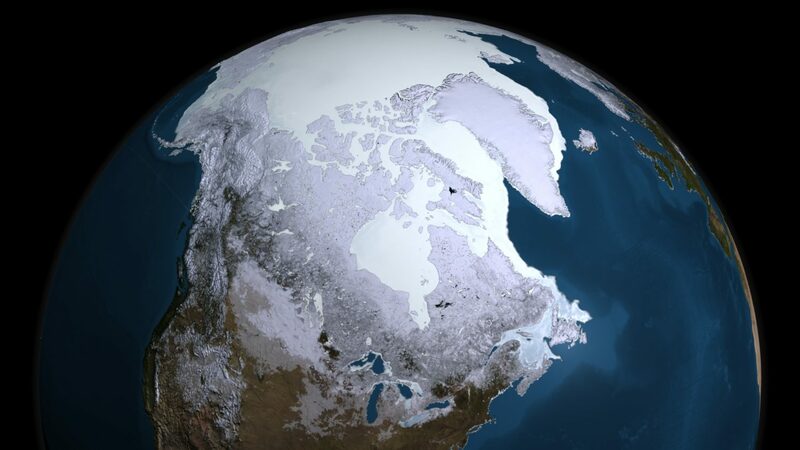 Seasonal snow cover extends over 17,761,000 square miles, or about 31% of Earth’s land area each year. This snow is a critical source of water, and it has major positive and negative economic effects: Not only does it support agriculture, recreation, and other aspects of local economies, but as a natural hazard it can also cause great harm. In California, for example, snowmelt supports an agricultural industry worth billions of dollars each year. The main issue that is encountered when attempting to measure the SWE is that much of the world’s snow is in forested areas, and forests prove difficult when using satellites to remotely sensor anything on the ground. To this end, the focus of SnowEx in year 1 (2016–2017) was the collection of airborne and ground-based observations in forested areas, and those observations were then used to challenge the accuracy of previous sensing techniques that measured snow in the presence of forest cover. 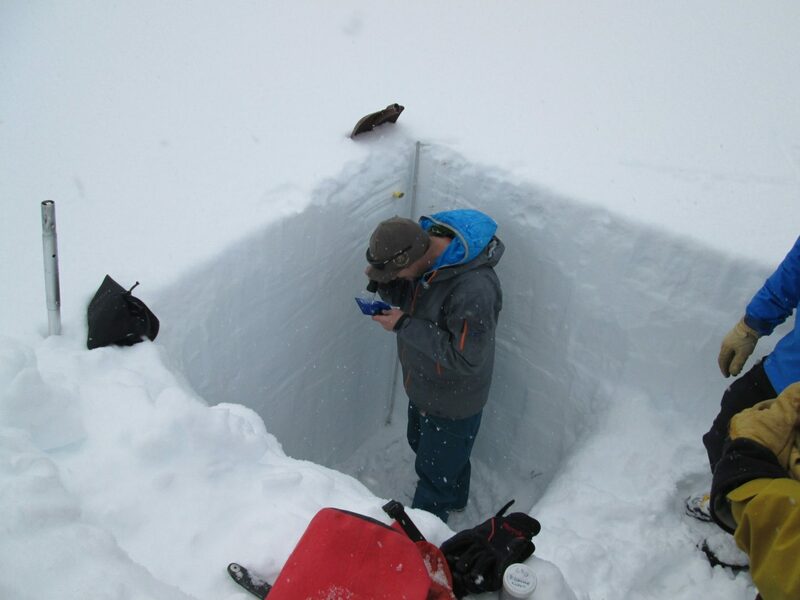 SnowEx is the most comprehensive snow remote sensing study of its kind to date. Its unique data set collected in 2017 will be mined for years to come. All of the remote sensing and in situ data from SnowEx will be archived by and freely available through the NASA Distributed Active Archive Center at the National Snow and Ice Data Center. Check out this super nerdy, way more in-depth article at EOS.org.